The golden torch is a beautiful, multi-stem, columnar cactus that produces many upright branches and grows five to seven feet tall. 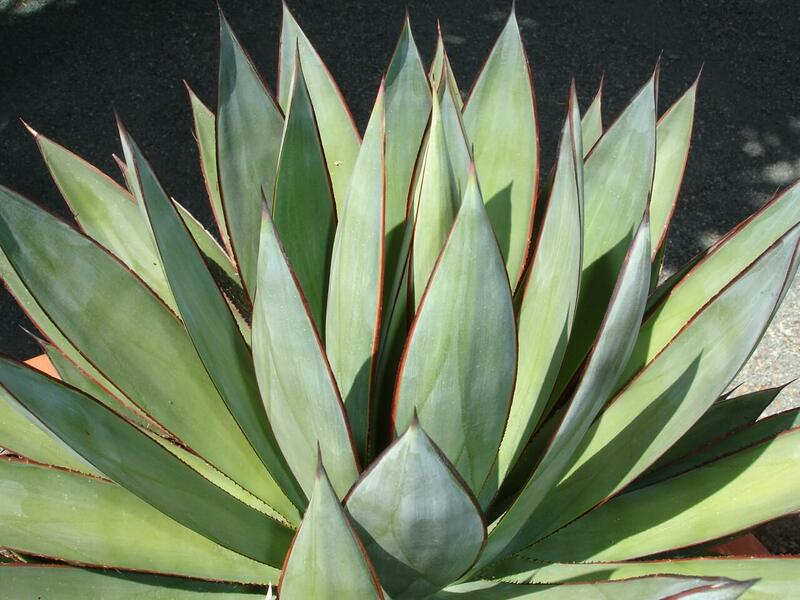 It is lime-green with long, radial, yellowish-white spines that turn gray as the plant ages. It produces large, white, nocturnal flowers that are six to eight inches in diameter. 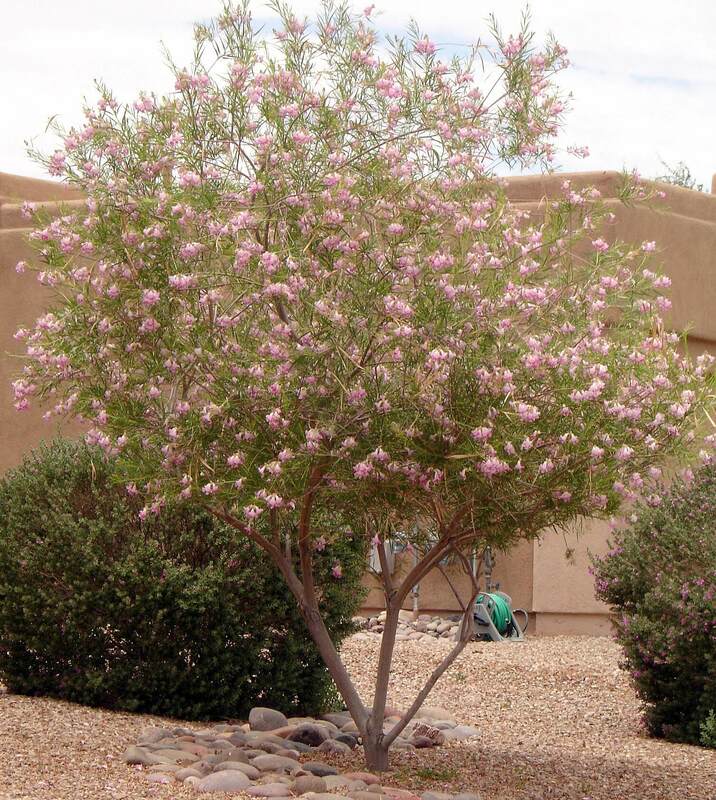 The blossoms appear in late spring and are showy and fragrant. The flowers open during the evening and last until noon the following day. 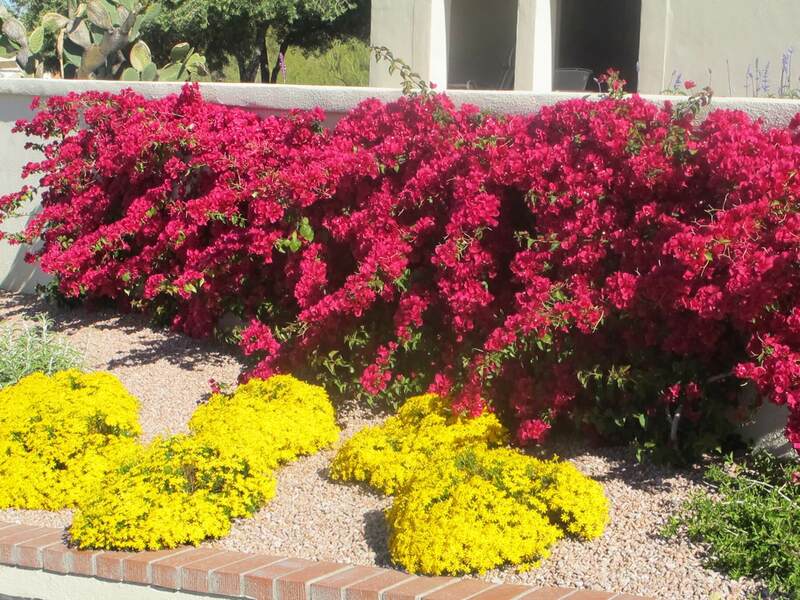 Use it as a desert accent plant in rock gardens, in groupings surrounded by boulders, and in raised planters or containers. This vertical accent also looks good in small, confined spaces or against a tall wall or foundation of a building. It works well mixed with other interesting and exotic cacti. 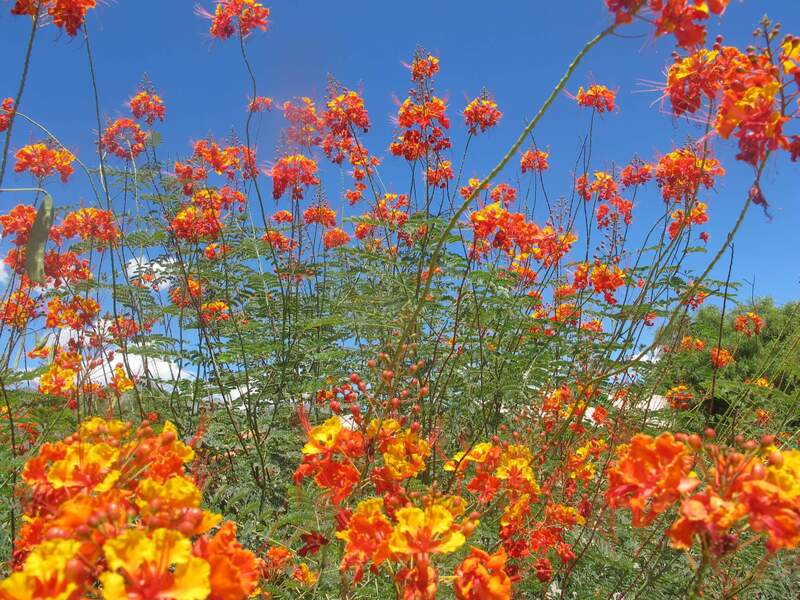 The golden torch is native to western Argentina and Bolivia. 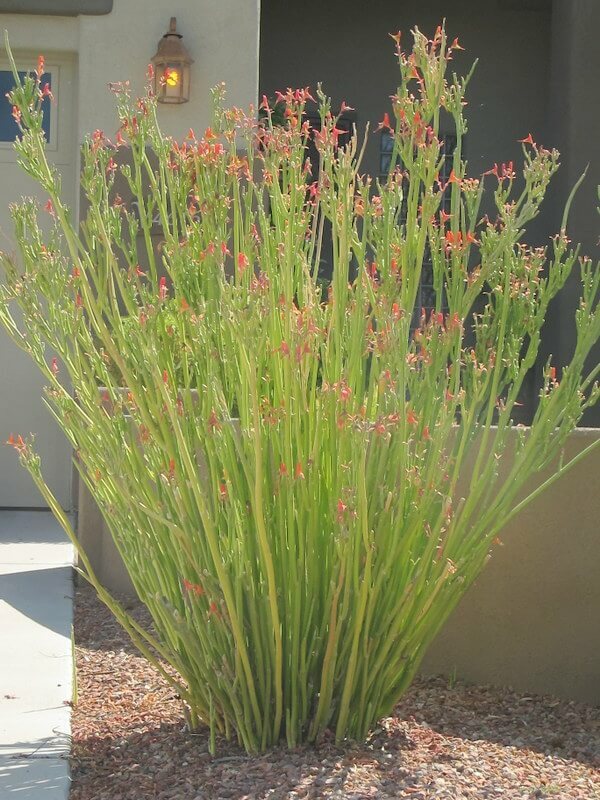 This plant needs moderate water during hot dry summers, but is drought-tolerant and should not be over-watered. 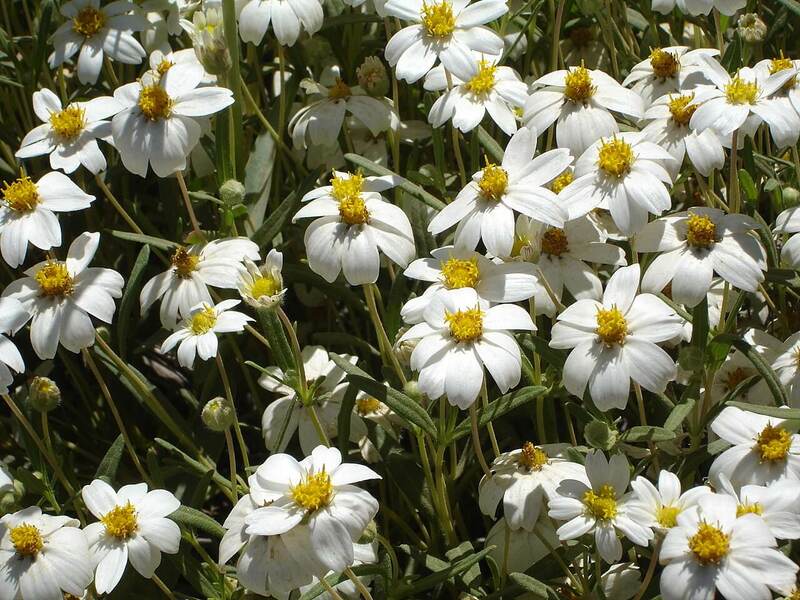 Plant it in full sun to partial shade, and in sandy, well-draining soil. It is hardy to about twenty-five degrees Fahrenheit and does not like long periods of frost. The golden torch cactus needs some protection on cold nights.